At St. Pete Moving and Storage, we know how stressful your move can be. That’s why creating a moving checklist is an important part of your moving preparation, ensuring that nothing you need to do gets forgotten. But where do you start? Our expert movers have compiled a list things to think about – whether you’re moving your household or moving your business - when coming up with your own checklist. 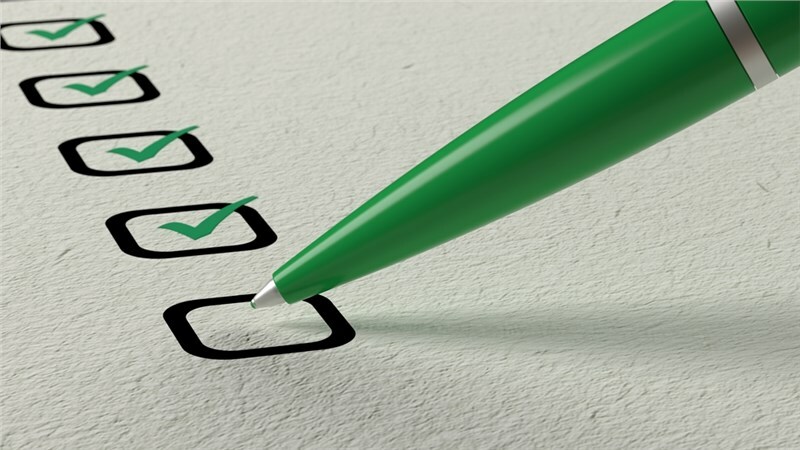 Of course, there are many items that might wind up on your checklist according to your individual needs, but use this list of suggestions as a starting point to help you make your own list as specific and organized as possible. And remember, when you need assistance with your move, St. Pete’s is ready to help with expert movers and professional coordinators who are knowledgeable and happy to answer all of your questions along the way!